Two rental listing sites have announced a partnership to help apartment hunters get a full picture of a space — without physically visiting it. RentLingo is a source for apartment reviews, and ForRent.com is a listing website. ForRent.com, operated by For Rent Media Solutions, has 56,000 live rental reviews on its own, and RentLingo has roughly 3,500 live listings. The partnership should help RentLingo, a much newer company, build credibility in a market that is rapidly expanding. Instead of relying on user-generated content, RentLingo hires professionals to mystery shop and rate properties to ensure they are consistent and honest, according to Dan Laufer, CEO of RentLingo. The goal is to create complete transparency for renters who want to be sure that they are serious about an apartment before actually viewing it in person, and landlords who don’t want to waste their time showing a place to an unqualified prospect. 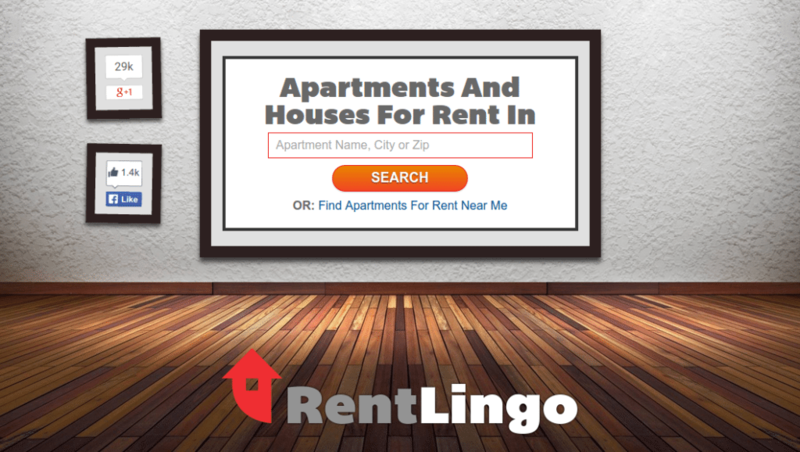 RentLingo currently hosts apartment listings without photos or reviews instead of requiring those components in order to be featured on the site. The details of apartments vary, and the neighborhood reviews are from areas scattered throughout cities, some of which are miles away from the actual listing. Some cities are fleshed out a bit more than others, but the platform is intended to be built out continuously, with a forecasted 20,000 reviewed properties by the end of the year. Laufer said they are also investing heavily in expansion and plan to announce more partnerships in the near future.